Wow, I didn't know you created the original El Indestructo... that's legendary. WTF man you just made my day. How you been man? 'Sup, Masato-san? Good to see you too! I'm good, been a bit busy lately. Hopefully, will be able to post more often here. This place seems to have grown. Nice! This place is growing, but slowly. To be honest, I don't really want this place to get huge at all... I've been hanging around various forums since like 1999, and looking back on it all my favourites are always the ones with like 30-50 active members. These are the places where the most community can be felt, and where the discussions and content are the most richly saturated and not 90% troll-air. Once forums get too big they just become zoos. What I hope to make here is a solid community of a small handful of niche interests that can help many people and form new ties between minds and talents. I still have a big idea up my sleeve and if it happens I am totally gonna try to offer my F7 Brothers to be a part of it. Wish me luck!! Maybe one day we'll all get paid to write/shoop! Any progress on that RPG video game we were making? I get that it was a huge project (my 3000 page WR script prolly didn't help, lol) but if the project is dead let me know cuz I'd like to do something with the part I created, I was really happy with a lot of that. Thanks for coming back man, you are totally among the most valued members here. That UFC activity book had me laughing hard. I wish it was real, i'd buy that in a heartbeat. 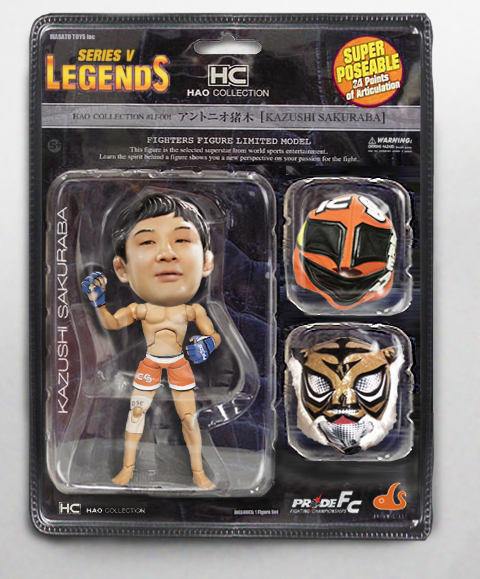 Did Saku actually use The Tiger Mask, mask?